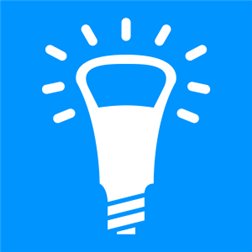 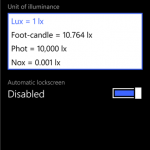 Lux-o-Meter is the first Windows Phone 8.1 application for measuring real illuminance using the built-in light sensor, now also with the option to use alternative illuminance units: Foot-candle, Phot or Nox. 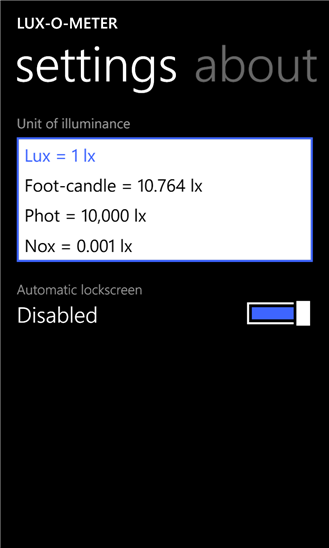 It’s now also possible to disable the automatic lock screen. 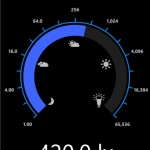 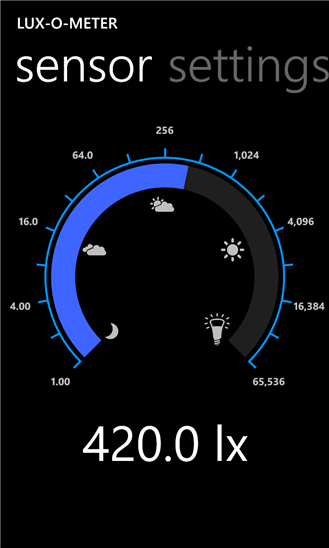 v1.3 – added option to change the unit of illuminance + option to disable automatic lockscreen.